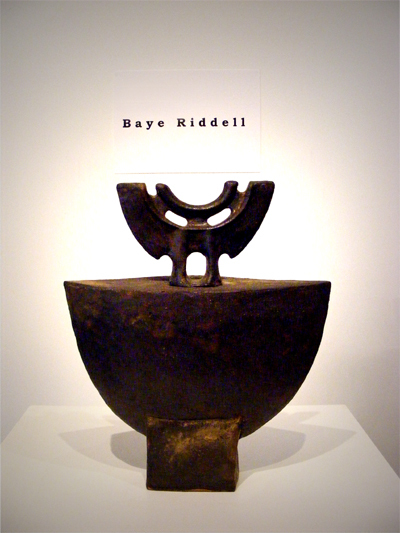 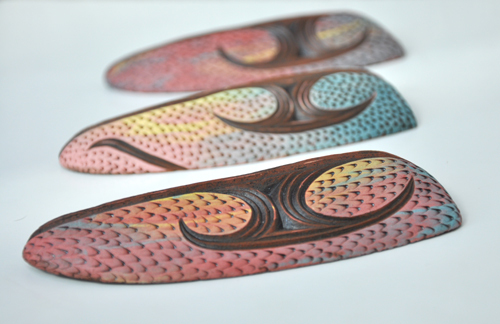 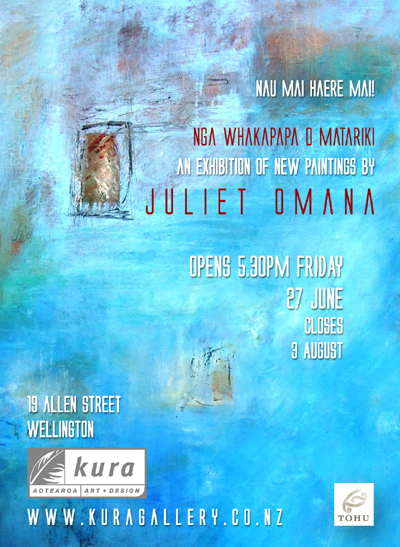 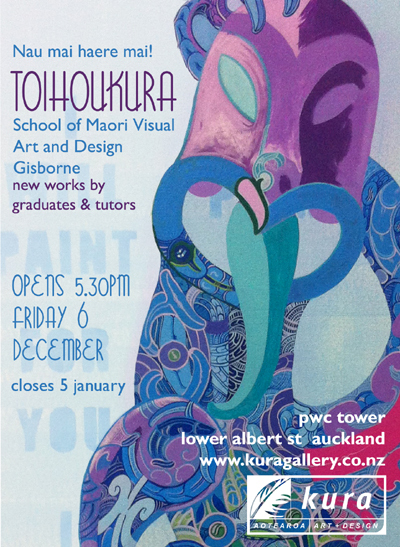 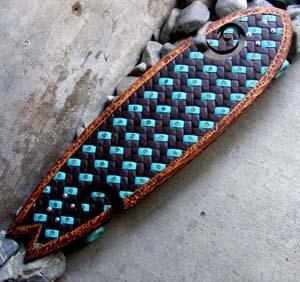 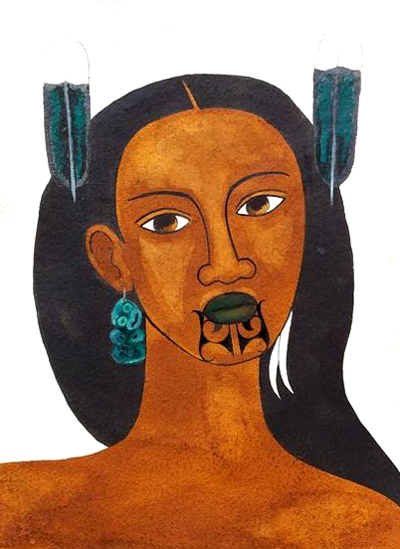 Admin – Kura Gallery: Maori and New Zealand Art + Design. 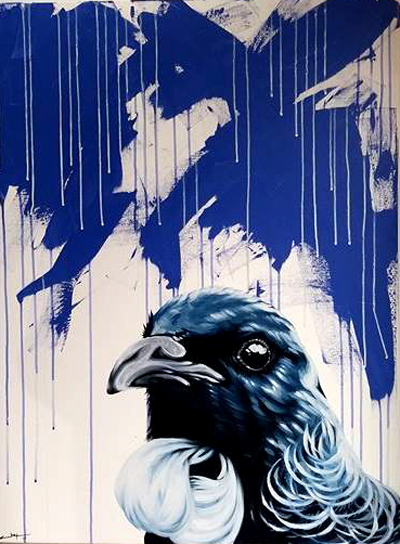 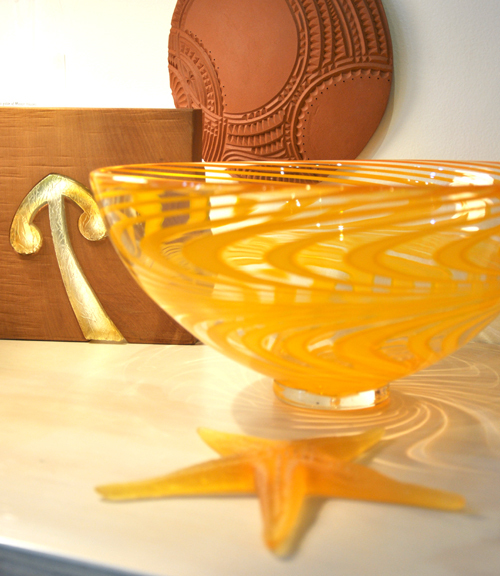 DARRYL FROST – Featured Artist – THIS WEEK’S SPECIAL OFFER! 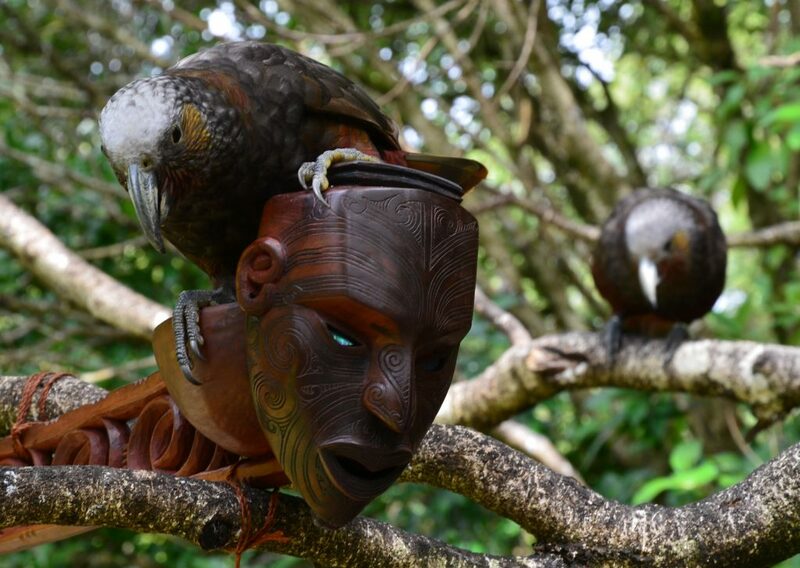 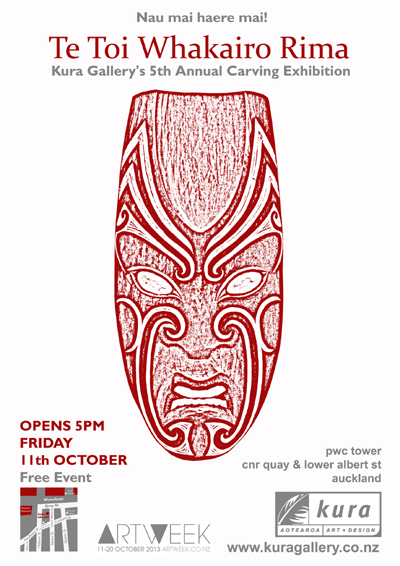 KURA AUCKLAND – Te Toi Whakairo Rima – Kura Auckland’s 5th Annual Carving Exhibition! 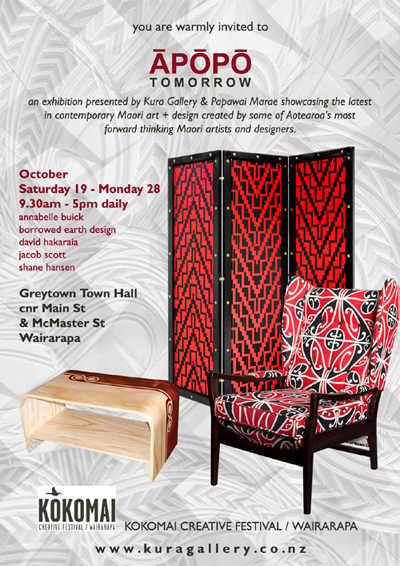 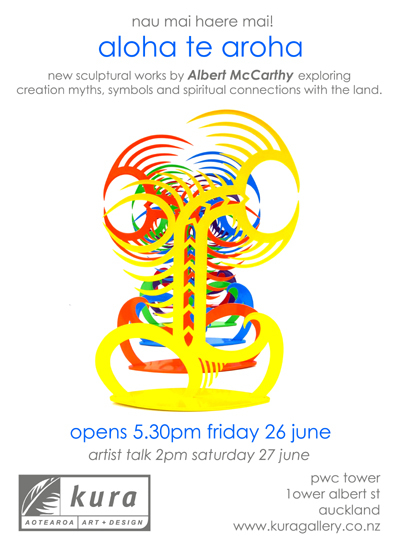 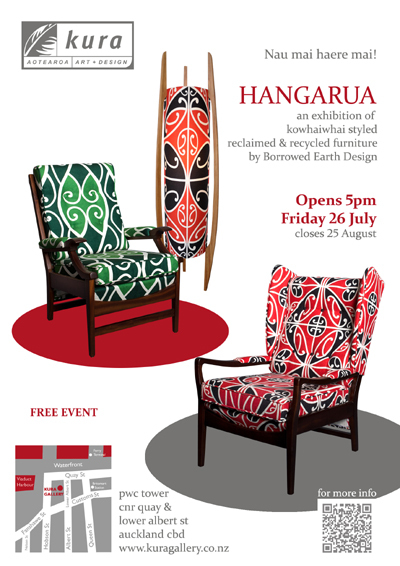 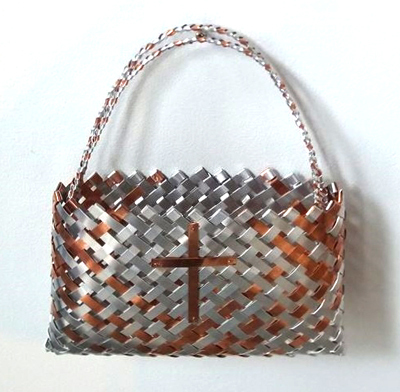 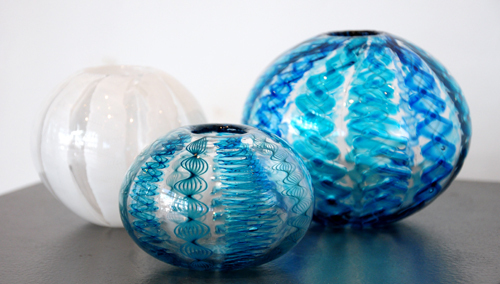 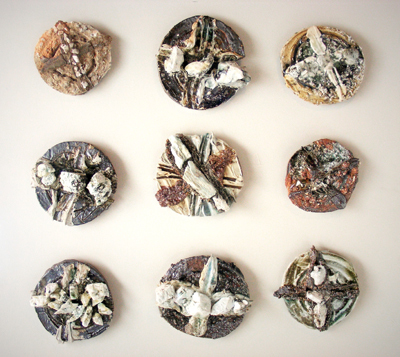 Kura Auckland – HANGARUA EXHIBITION – Borrowed Earth Design – Opens 5pm 26 July 2013 – Nau mai haere mai!